“If the mountain will not come to Muhammad, then Muhammad must go to the mountain.” This saying has been around since the 1600s and it has never been so true. Except, in this case, the mountain does come to us. Or rather the iceberg does. Iceberg Valley in Canada is famous for, well, it’s icebergs. The interesting thing about them is that they can be spotted close to the shore, too. While they might be dangerous for modern day Titanic, they are a sight to behold. 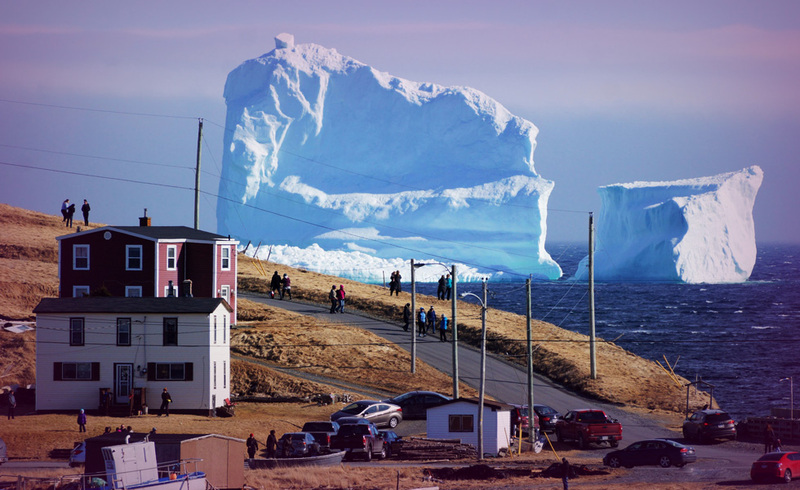 There is something truly magical in the way a giant iceberg is towering over a town. Without actually destroying it. People travel all the way down to Ferryland to witness this rare beauty. However, it might just be becoming a more frequent phenomenon than one would think. 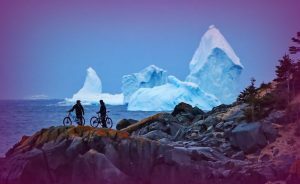 The ‘iceberg season’ lasts from spring to late summer, and already more than 600 icebergs were spotted. While other years the number would stagger between 200 and 220. True, spotting such a large one is still a rare find. But for how long? With the climate change and all, things are rapidly taking a new turn. Today one giant iceberg, tomorrow, well. A 151-240-feet high and 401-670 feet long chunk of ice can do a lot of things. Let alone hundreds of them. Let’s ask the cards whether this is something we should be concerned about. Or is it an innocent way of Nature’s to entertain us? The icebergs are like the Moon. Beautiful on the outside, but mysterious and two-faced on the inside. Nothing is what it seems and what is but a harmless object today might end up something completely different. The icebergs can be challenging. They can block people’s path (both figuratively and literally). This card reminds us that obstacles will always stand in our way, and it’s our job to overcome them. Whether they are fictitious or real icebergs. Nine of Cups: The icebergs bring with them the idea of grand schemes. While looking at them people realize how small they are, compared to the Universe. At the same time, they also think about their dreams. So, in a way, they are an inspiration and until they come too close, probably no harm will be done.